Our scheme acts as a pathway to provide students with training, skills and confidence to improve their future ambitions. At the heart of the project is Inclusivity. We reward students volunteering by giving them the opportunity to gain qualifications outside of their degree and a employability certificate that has documented the training and volunteering hours they have done. 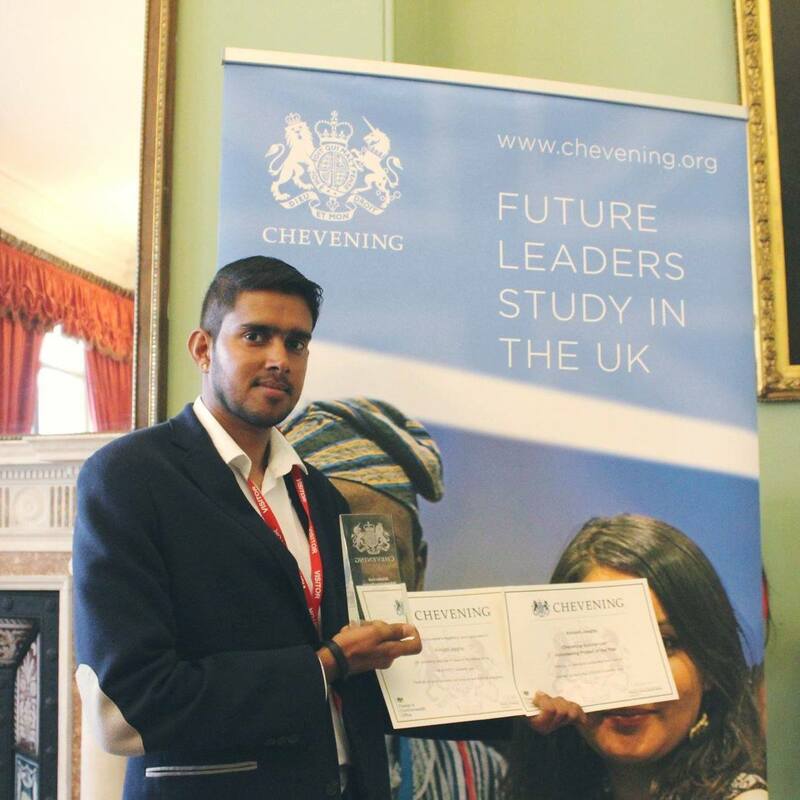 Vashil has achieved a temendous amount since joining Choices 4 All; he has been recognised by the Chevening Scholars awarding him the Scholar-Led Volunteer Project of the Year and Chevening volunteering gold award. Whilst volunteering Vashil has also been studying an MSc in Project Planning and Management at the University of Bradford. Vashil has been instrumental in the work we do; he co-lead the ‘Capital of Cycling’ project, which aimed to establish and run an inclusive cycle hub for disabled and non-disabled citizens in Bradford. The highlight of his volunteering has been to helping to organise and run a 425-mile charity cycle ride from Bradford to its twin city of Roubaix in France.